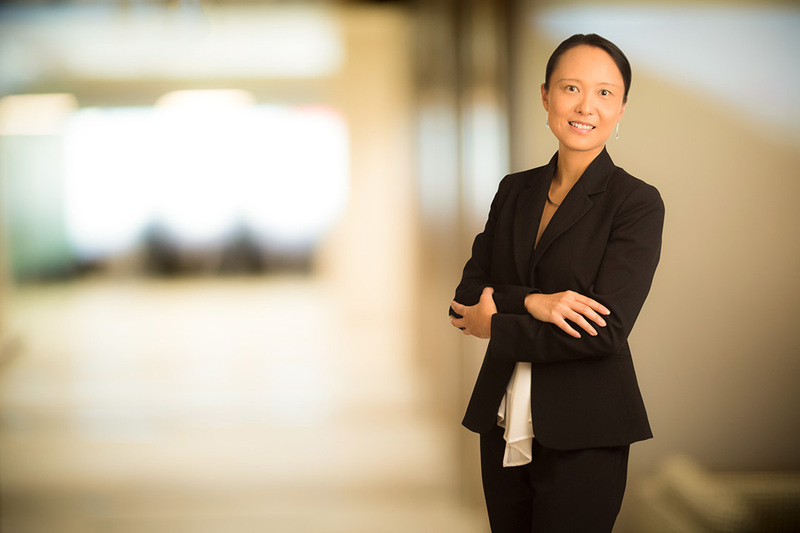 Lynne Wang is a registered patent attorney focused on the preparation and prosecution of patent applications for computer, electrical, and mechanical arts as well as related strategic counseling. 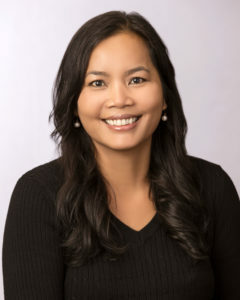 Ms. Wang holds a bachelor’s degree in Electrical Engineering, a master’s degree in Electrical and Computer Engineering and a J.D. from the University of New Hampshire School of Law. Her focus area of graduate study was VLSI circuit design. She also has in-depth knowledge of signal processing, analog circuit design, computer architecture, operating system, and computer programing.